It takes a village to change education. 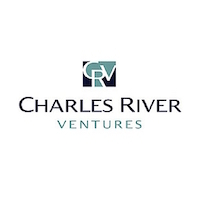 Founded in 1970, CRV has been a leading investor in early-stage technology companies for more than forty years. Women 2.0 is the world’s largest community-driven media brand designed for the next generation of technology leaders. 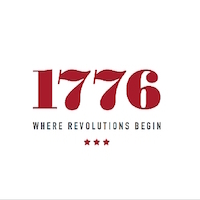 1776 is an incubator and seed fund helping startups in education, energy, health, transportation, and cities. 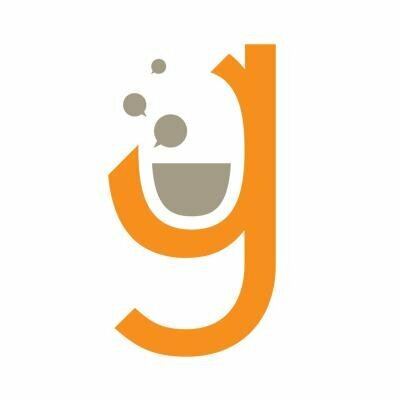 Learn Capital is a venture capital firm focused exclusively on funding entrepreneurs with a vision for better and smarter learning. 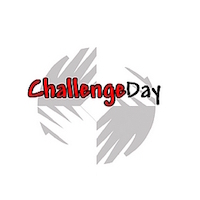 Challenge Day provides youth and schools with experiential, social-emotional learning programs all over the world . 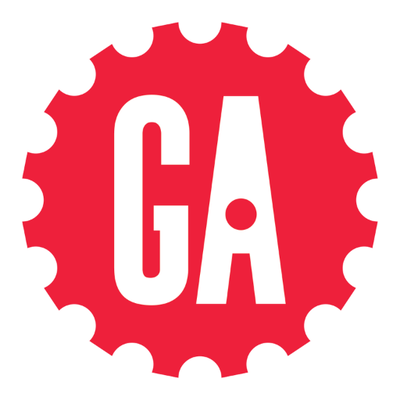 Transforming thinkers into creators through education and opportunities in tech, business, and design. 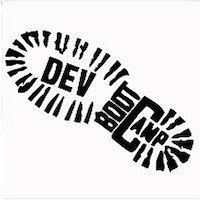 Dev Bootcamp is the first immersive bootcamp that transforms beginners into full-stack web developers in as short as 19 weeks. A network of modern campuses where you can access the skills, knowledge, and network you need to make an impact. 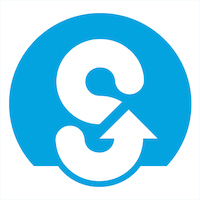 SkilledUp is an online course discovery platform built to help shape the future of learning. Learn to do what you love.